I have had full conversations with my sewing machine.... they haven't all ended well. Did you notice that the Charleston Fabric HAS red and pink in it? 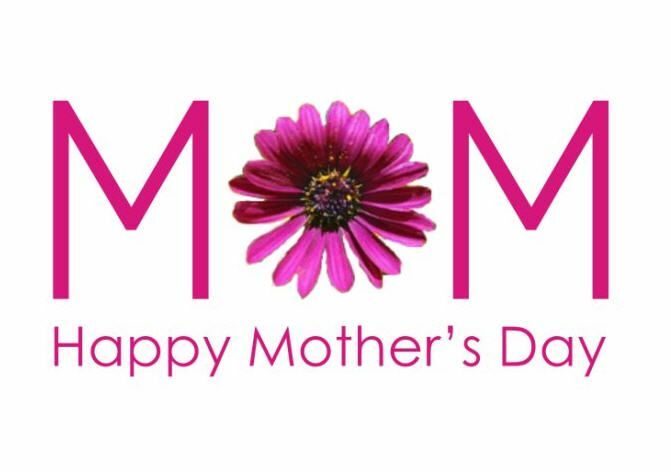 Mothers Day is on the way... we have kits, notions and GIFT CERTIFICATES that will make any mother happy. Keep an eye out on Facebook for new happenings in the shop. We love to post completed projects by our talented customers and hope to inspire all of our facebook friends.